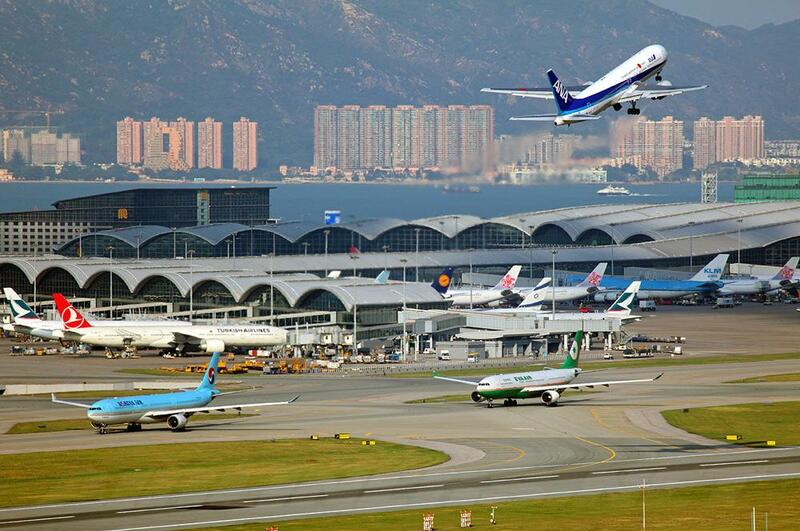 Hong Kong International Airport has a total of 39 nursing rooms, equipped with changing and feeding facilities. 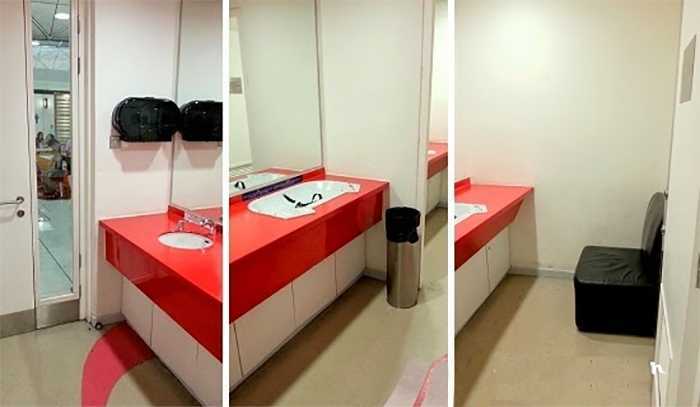 The nursing mothers rooms are located throughout the terminals and SkyPier — 17 in Terminal 1, 5 in Terminal 2, 4 in North Satellite Concourse, 11 in Midfield Concourse and 2 in SkyPier. Not available: Electrical outlets, hot & cold water dispenser, waiting area, high chair. Slightly decorated but clean and has some amenities, but with no electric outlets in the cubicles it's difficult to express milk if you're using a electric breastpump (unless it also use batteries). Although there were many nursing rooms in the airport, there are usually only one in the area you're in (the next one is likely a good walk away) so be prepared to wait to use the nursing room if it's occupied. Please knock if the person is taking too long, sometimes there are airport staff in there not even working, just taking up valuable time that belongs to nursing mothers.